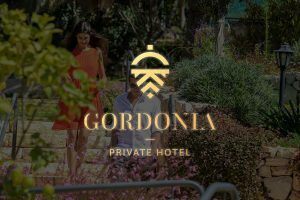 Even if you have come to the Gordonia Hotel in search of quiet, tranquility and the crystal clear air, music still is one of life’s greatest joys, and musical performances in any number of styles can be found. The community known as Mt. Adar was established 30 years ago on the historical Radar Hill site, where fierce battles took place during Israel’s War of Independence. The Deer Monument, which stands about one kilometer from the hotel, is one of the loveliest and best-known points of interest in the Ma’ale Hahamisha area. Kibbutz Ma’ale Hahamisha was founded In the Jerusalem Hills in 1938, as part of the Tower and Stockade settlement development method in pre-State Israel. May be changed at any time during the outing, since the way from the hotel – which leads to the thickets of the Jerusalem Hills and its marvellous quietude among the trees and to some of the most beautiful landscapes you will encounter – and the route back to it, are the same.